Heavy duty injectors remanufactured by Flight Diesel, a partner in top notch heavy duty and medium duty products. 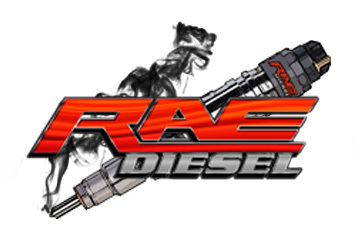 Every injector is thoroughly remanufactured, tested, and inspected. The applications for this HEUI (Hydraulically Actuated Electronically Controlled Unit Injector) include the CAT 3408 engines.